With the rising flood of technology in our everyday lives, your audience is bombarded with marketing messages. These messages can overwhelm your audience causing them to fail to notice the messages and offers you’ve put in front of them. They find themselves clicking, tapping, swiping and scrolling through their digital platforms in search of something exciting and stimulating in their overstimulated world. So in 2019, you’ll need to go bold or go home. 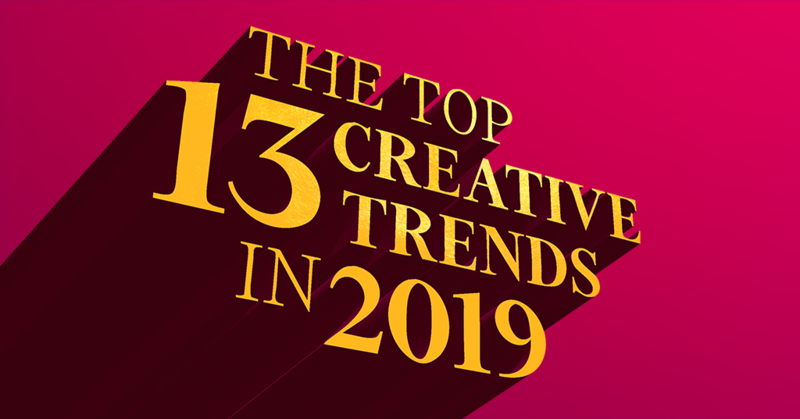 Don’t fret, Clicks and Clients has your back with a detailed guide to this year’s biggest creative trends that will get your brand noticed, drive leads and earn you more sales. After years of framing and encasing elements in a strict order, open compositions have been gaining more traction. These are designs where you only see a part of the whole picture while there’s an entire world just off the page. Like with open compositions, we are seeing a trend of moving away from the rigid grid-based designs that have been the standard over the last several years. 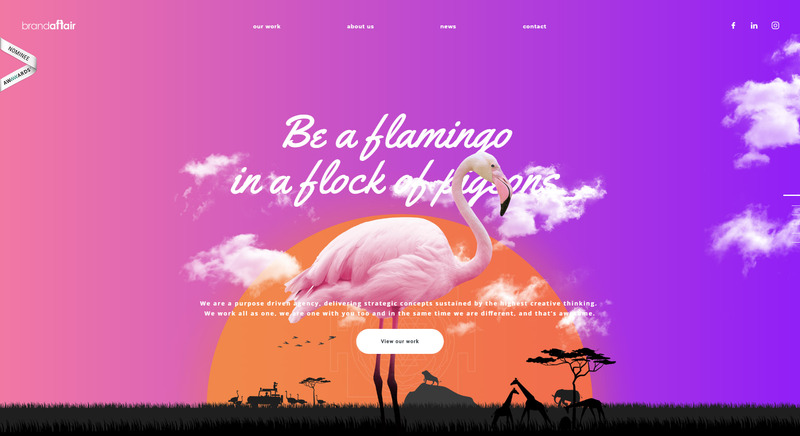 With the rise of website hosting platforms with predictable layouts and templates, designers are starting to create products that feel bespoke and alive. Because asymmetrical layouts break free from the rigid and predictable grid, they deliver more energy and movement, demanding your attention. When the user sees an asymmetrical layout it immediately creates curiosity and wonder inviting your customers to explore your offer. With the new trend of breaking out of our rigid grid layouts and letting our information free, we are seeing the use of flying and floating elements to increase the feelings of freedom and fun for the user. 2019 will be the year of the serif! We are seeing a lot of beautiful serifs inspired by the days of cast-metal type. Sans-serifs and hand-drawn fonts will continue to be visible, but this year we are going to see the range and diversity of serif fonts explode. An Example Using Serifs. Nathan Riley. 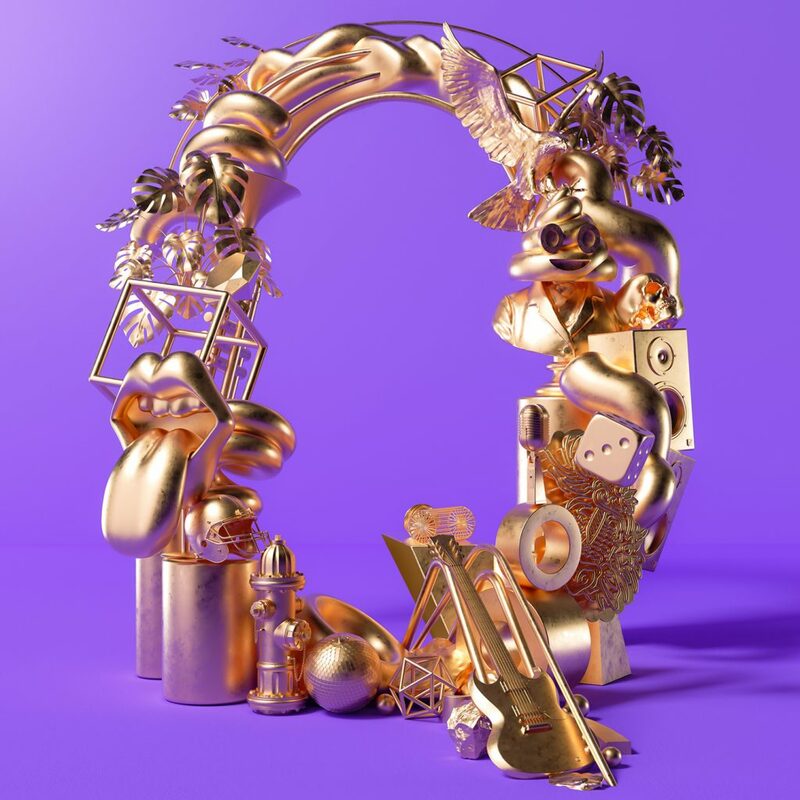 3D imagery has been a growing trend in design for the last several years, but now in 2019 we are about to see an explosion of 3D typography that gives so much depth, it feels like you’re staring through a window instead of a screen. 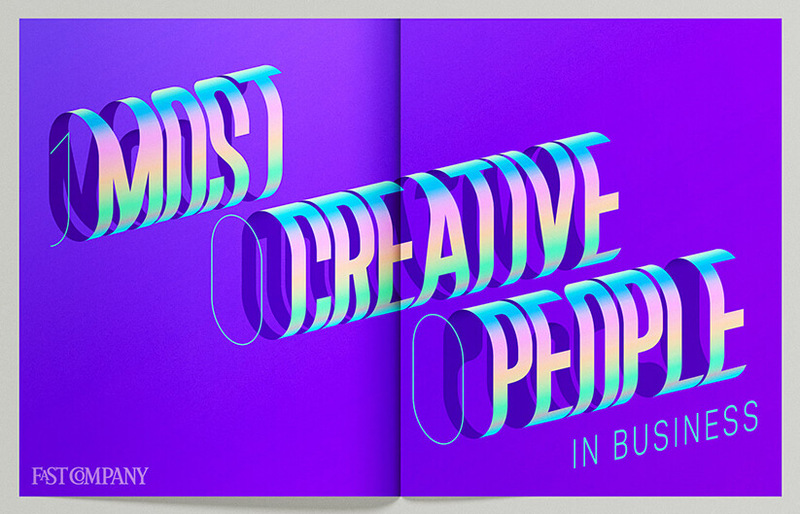 An Example of Depth & 3D Typography. Credit: Via Diêgo Soou. 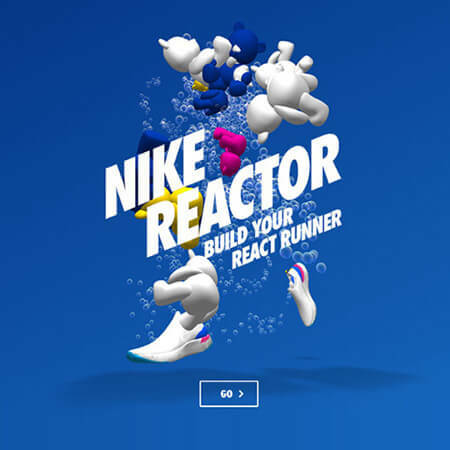 In 2019, we expect designers to be using typography in more impactful ways where the type is part of the visuals interacting with real-life people and objects. Vivid color combinations will continue to trend in 2019, but now they’ll be even more vivid. Vivid colors bring a futuristic vibe to the overall design, transporting your potential customers into another world. Especially when combined with the earlier mentioned trend of 3D typography, metal effects are taking compositions to a whole new level. It is a great way to make your brand or offer look expensive, luxurious and exclusive. Typically you’ll see a lot of metallic imagery on black and white, but in 2019 we will be seeing it on colorful designs as well. 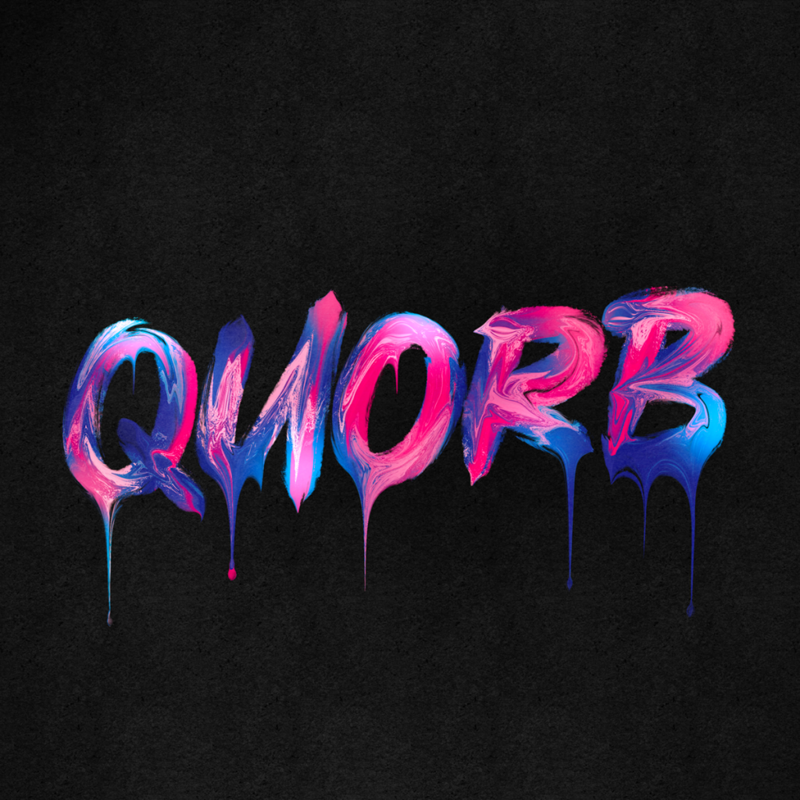 We are going to see an explosion of fluid effects used in graphic design this year. The variety of ways you can use fluid effects is staggering. You can create oil and water color schemes for backgrounds, liquify your typography and even use water distortions on imagery. Your imagination really is the limit when it comes to fluid effects. Classic illustrations will never go away, but in 2019 we are going to see a rise in more freestyle illustrations and fun doodles. This ‘alternative art’ style stands out and will get your brand noticed. One of the key principles of design is contrast and one of the most underutilized methods of creating contrast is mixing 3D elements or photographs with flat design elements. In 2019 we are going to be seeing a lot more designs stand out with this trend. Gradients aren’t just for backgrounds anymore. Gradients have been used heavily for the last few years, but this year designers are using them in more complex and creative fashions. 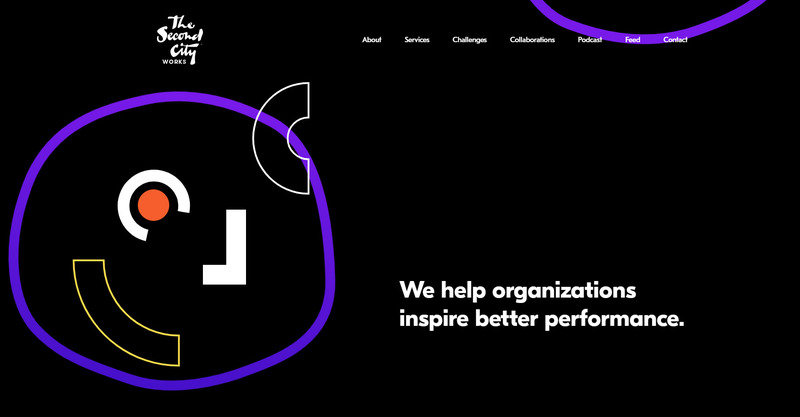 In 2019 designers are rediscovering the stunning use of duotones in combination with vivid color gradients to make their designs force the audience to take notice. With all the trends toward overly saturated and vivid colors, many will find an opportunity to stand out through warm but muted, photographs and color schemes. With this trend, you can present yourself as a quiet and confident brand that draws respect and authority, while giving your target audience’s eyes a break. An Example of Warm But Muted Photography. Credit: Fernando Machado. So, are you ready for 2019? If you want to boost interest, drive leads and earn more sales, we highly recommend you consider these creative trends. If you aren’t sure where to begin or need help to implement your creative ideas, then take a moment to reach out and schedule your discovery call with Clicks and Clients’ Creative Department. We are a talented group of professional designers that mix creativity with data to craft better-performing advertising for your campaigns.